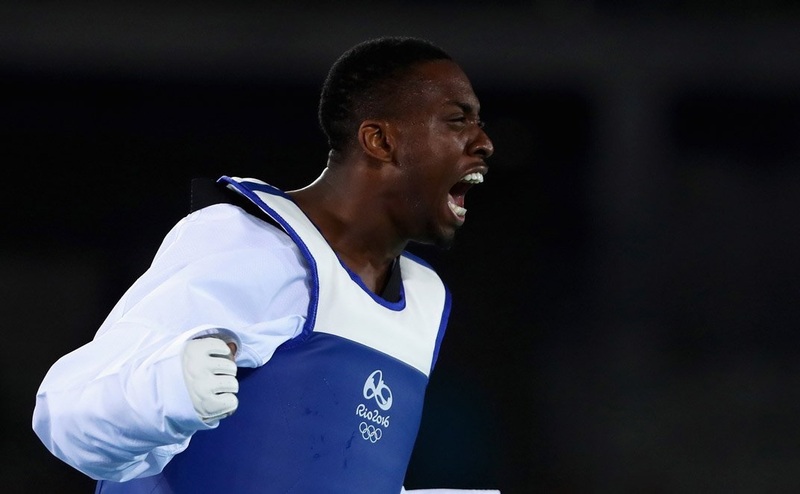 Great Britain’s Lutalo Muhammad suffered an agonising last-second defeat in the men’s -80kg taekwondo final – losing 8-6 to Cheick Sallah Cisse of the Ivory Coast. World number four Muhammad, 25, led 6-4 but was hit by a reverse turning kick with the last action of the final. GB were aiming for their second taekwondo gold of the Games after Jade Jones’ -57kg triumph on Friday. “I’m so distraught,” said a tearful Muhammad after his defeat. To watch the last few seconds of Lutalo’s Final, please click here.